Highlight your street address numerals, outdoor signage or an entryway with this solid brass landscape accent light. This durable cast brass landscape accent light from Kichler has a cylinder design that's cut out to enable a wider stream of light. Finished in Centennial brass, it has a directional, locking head to send the light where you want it. Works with existing low voltage landscape lighting systems. Measures 6" high, 2 1/2" wide, 2 1/2" deep. Weighs 1.5 lbs. Uses one 35-watt bi-pin bulb. Cut-cylinder 12 volt landscape accent light. 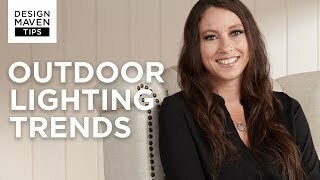 can these lights accept LED bulbs? BEST ANSWER: You can indeed use an LED bulb with this light. I have included an LED bulb that will work well with this light. 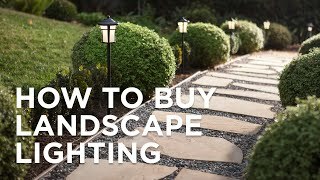 Hi - this landscape light uses one 35W Bi-Pin bulb. You could use an 12Volt Bi-Pin LED bulb in it as well.